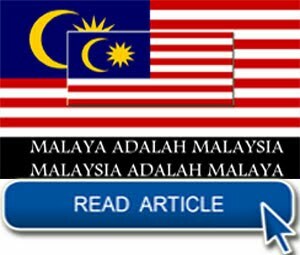 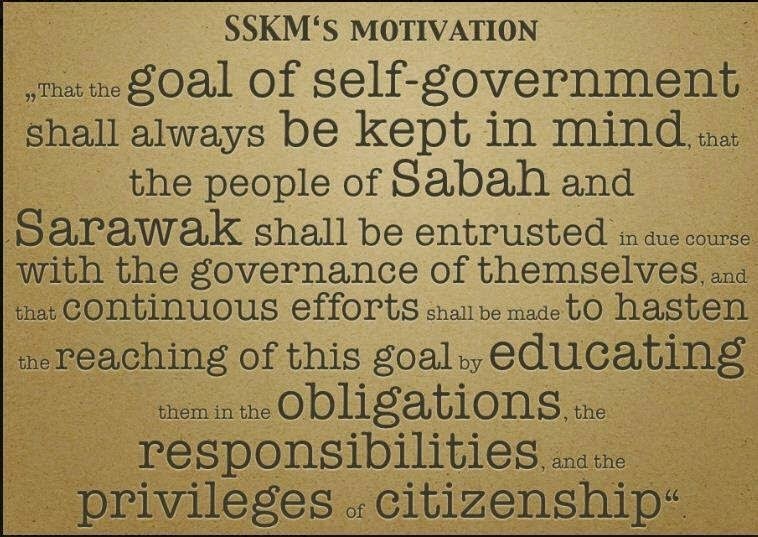 MIRI: Sarawakians, especially youths, are urged not to forget an important date in the state’s history, which is July 22, 1963. 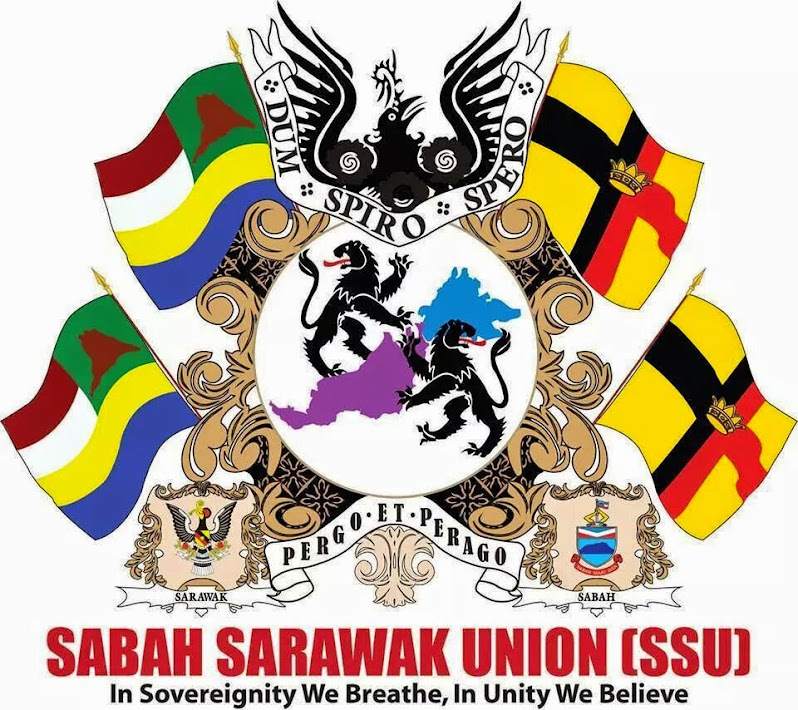 SUPP secretary general Datuk Sebastian Ting said knowledge about the history of Sarawak will further instil Sarawakians with love for the state. 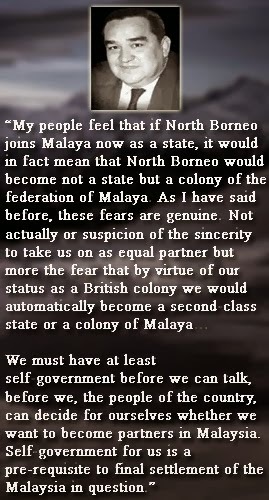 “This date must be remembered, because many do not know how important this date is for our state. 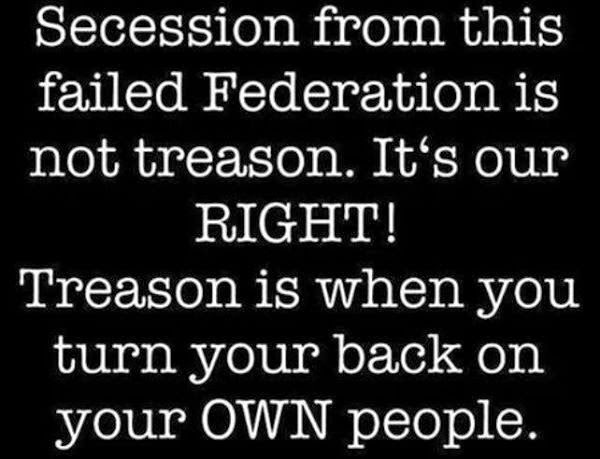 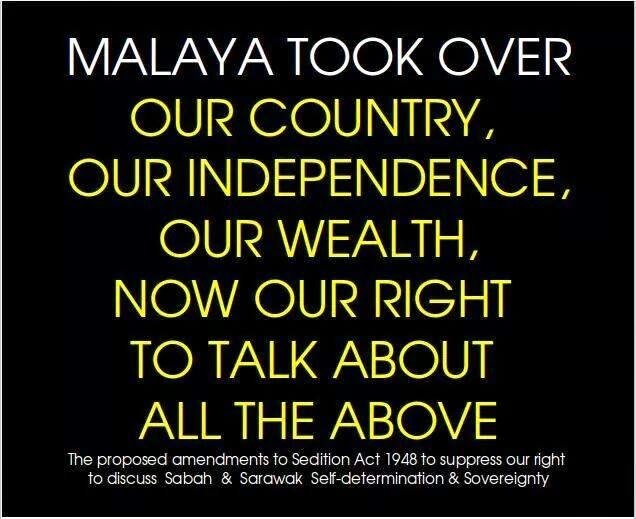 This is the date we gained our freedom from the Bristish,” he said. 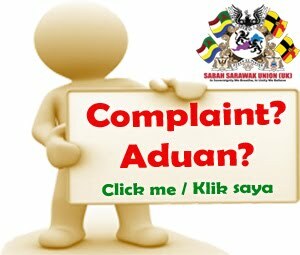 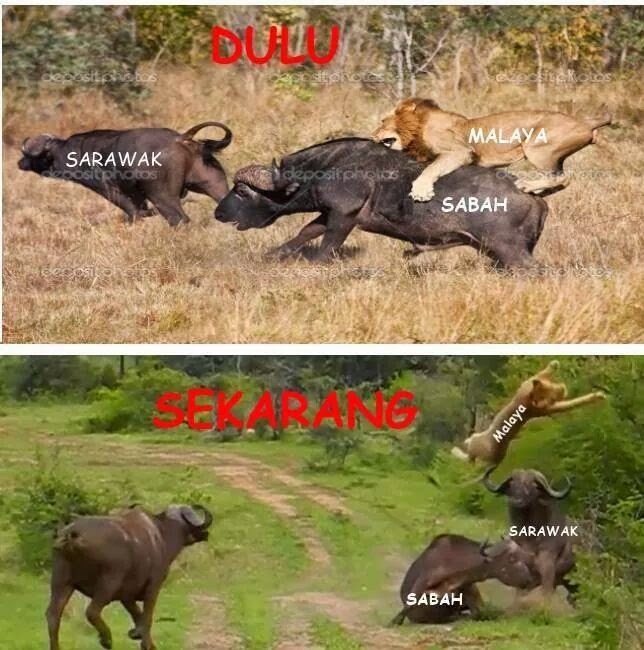 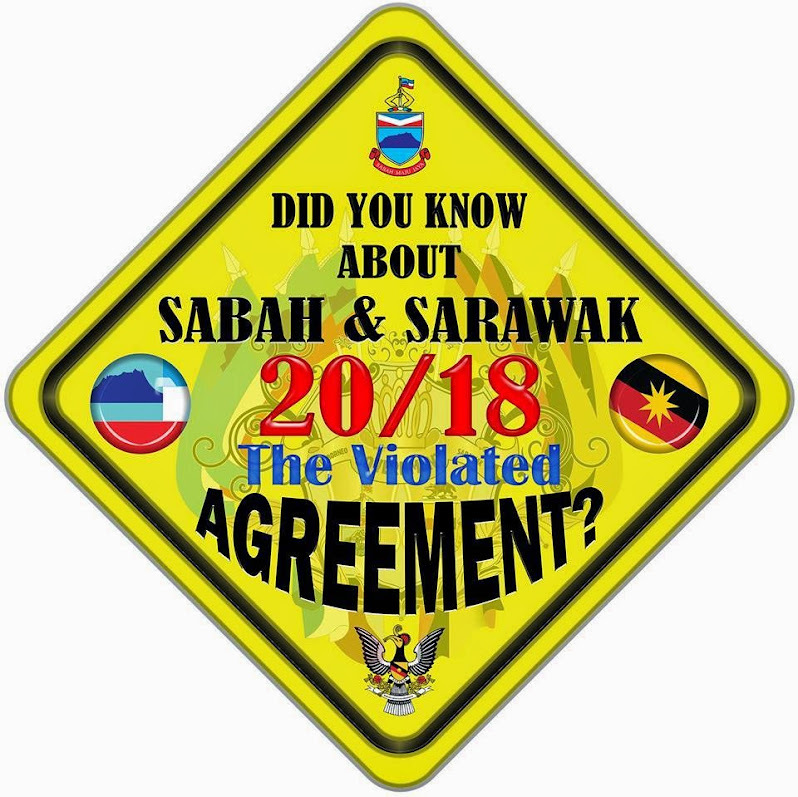 Ting, who is also SUPP Piasau chairman, said the date is among the three important dates which all Sarawakians must know. 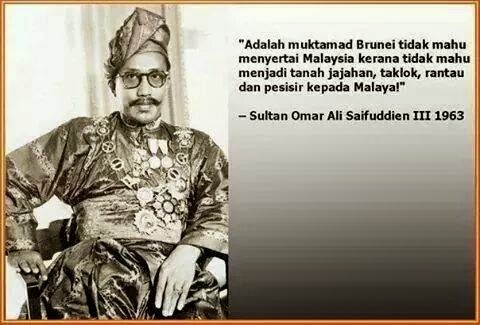 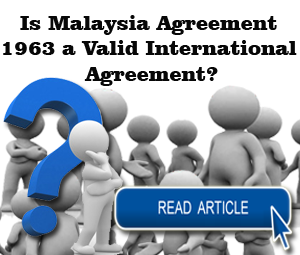 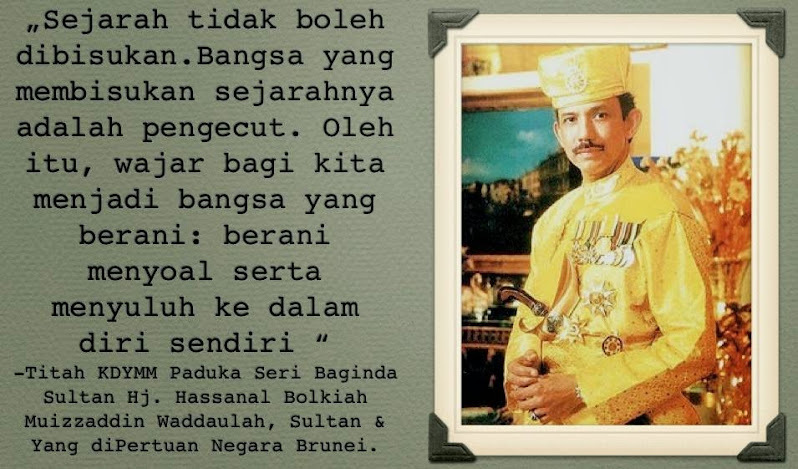 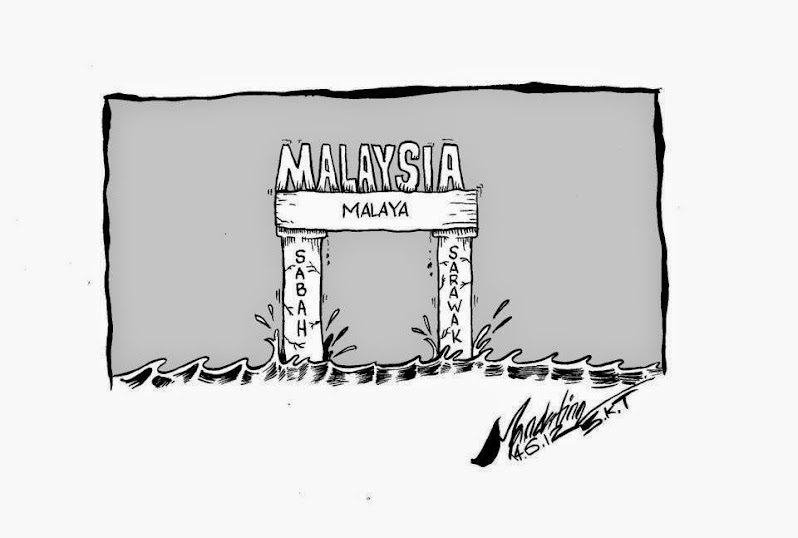 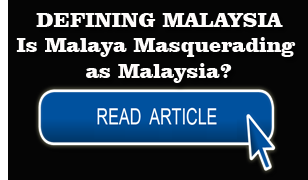 The first date he said, is August 31, 1957 which is the Independence Day of Malaya before the date was made the National Day for all Malaysians. 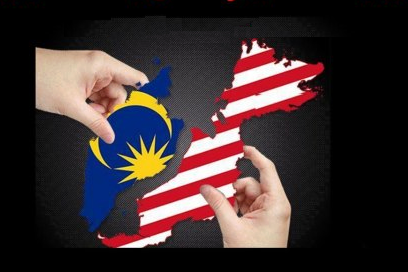 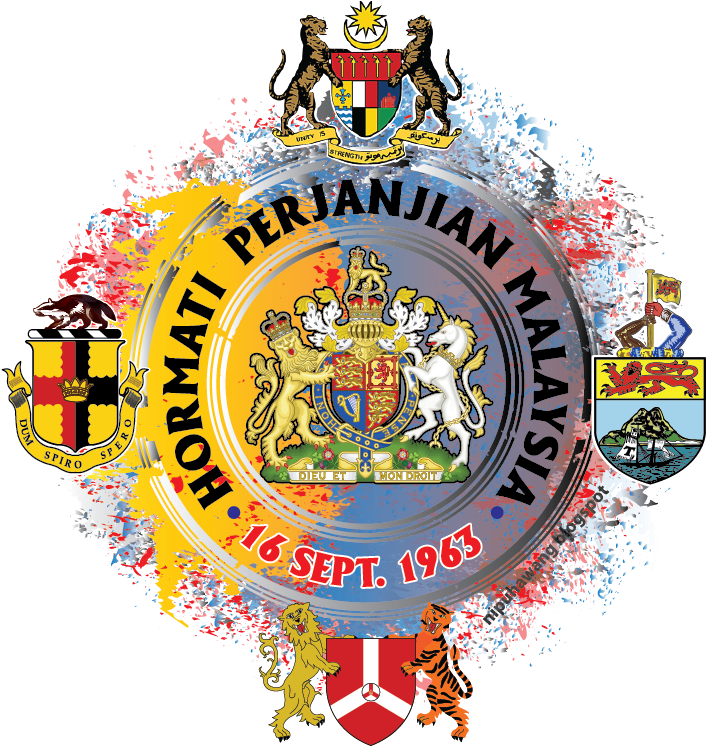 Apart from Sarawak’s independence day, another date to be remembered is September 16, 1963 which is the date of the formation of Malaysia. 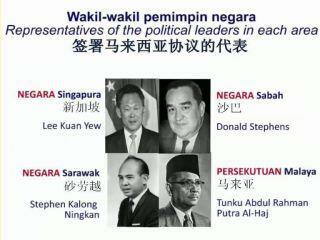 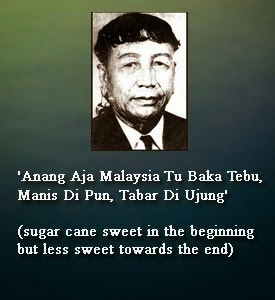 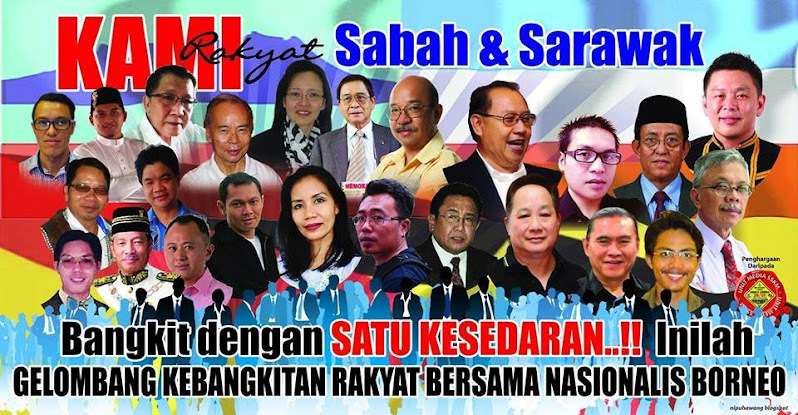 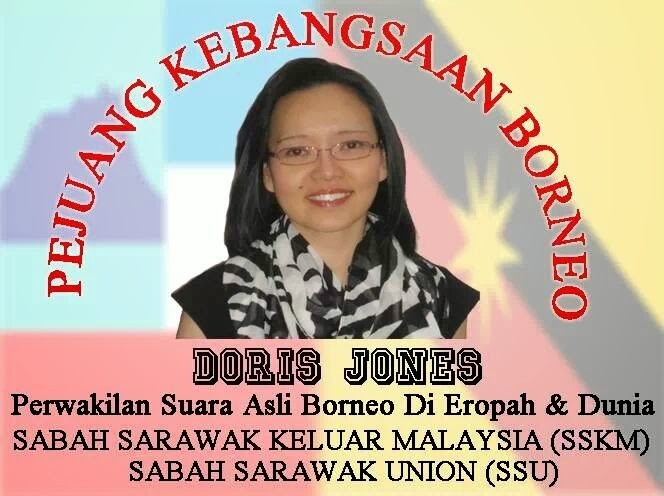 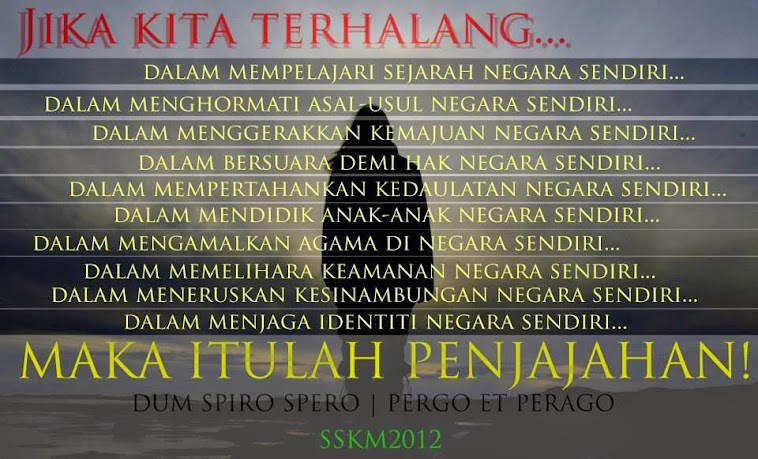 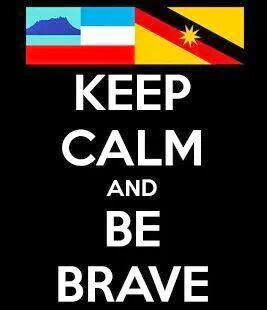 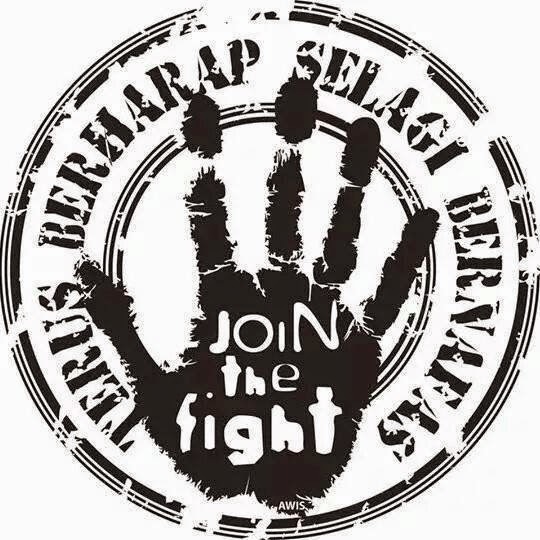 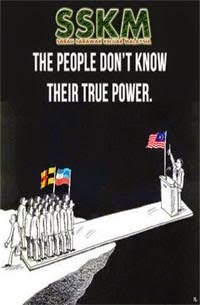 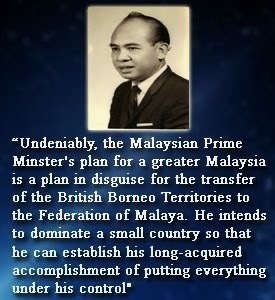 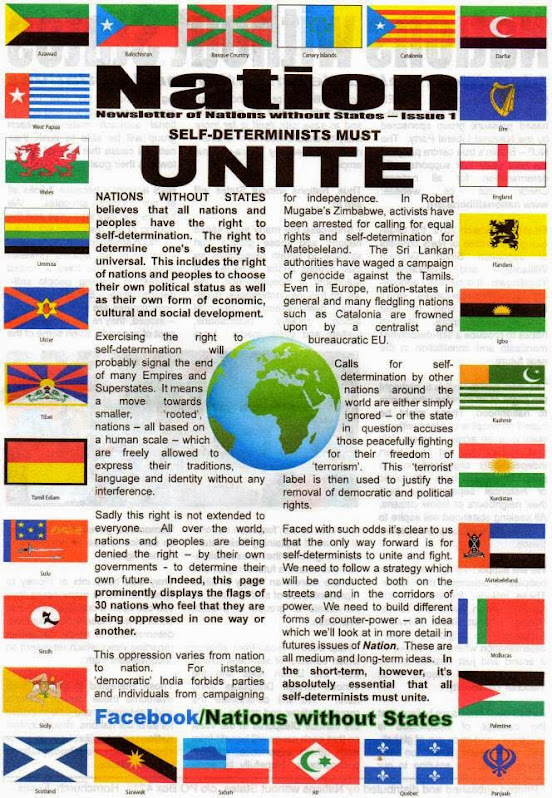 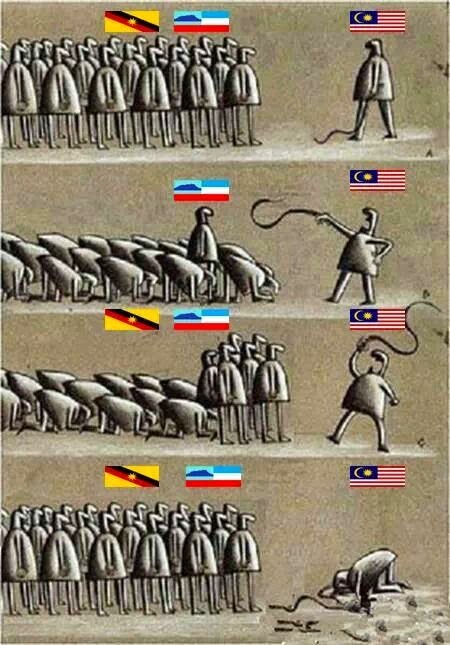 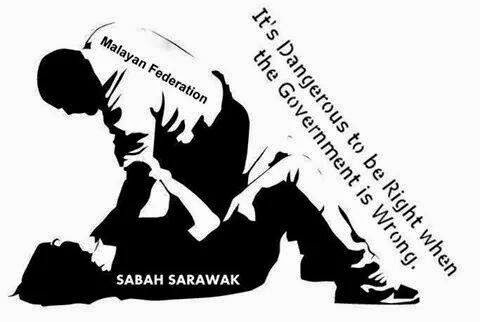 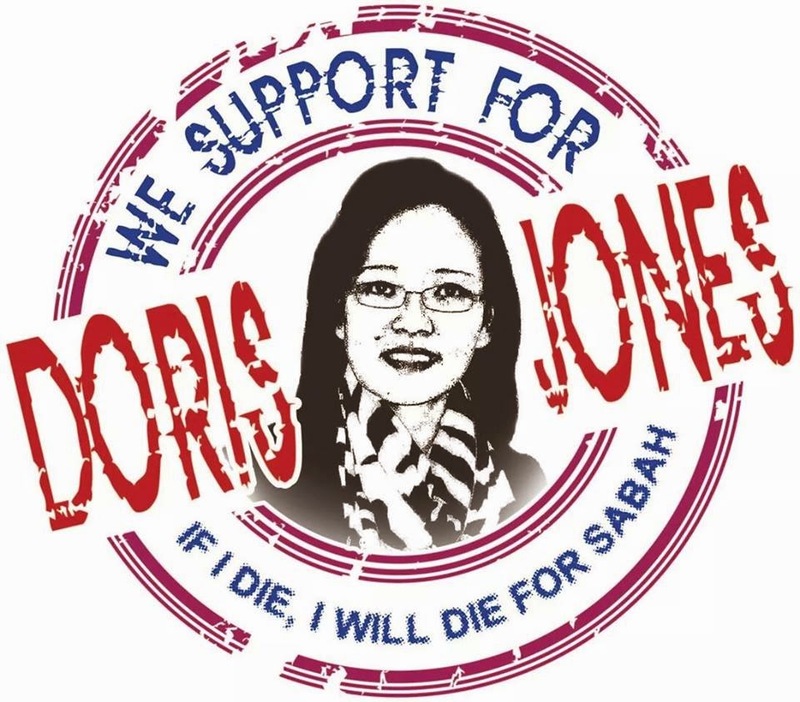 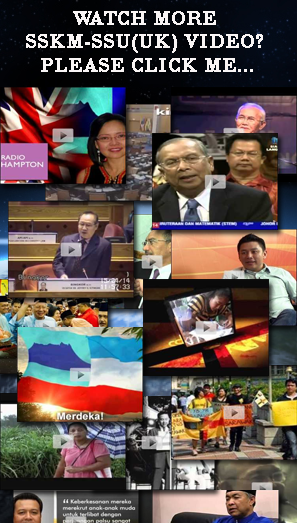 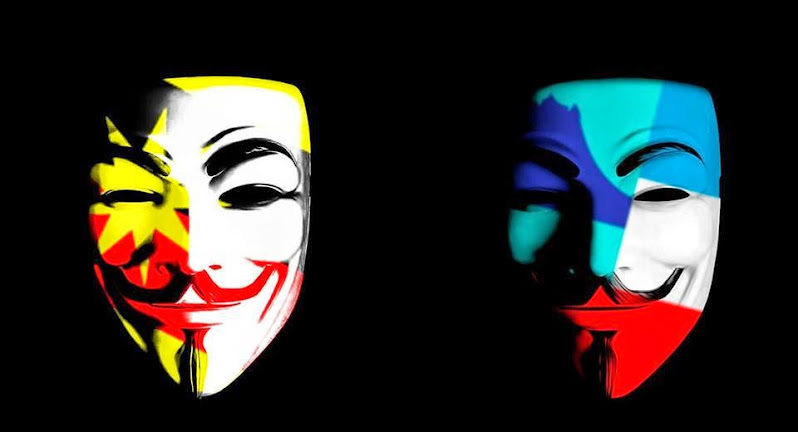 “SUPP was set up to fight for the right of every race and the rights of the people of Sarawak. 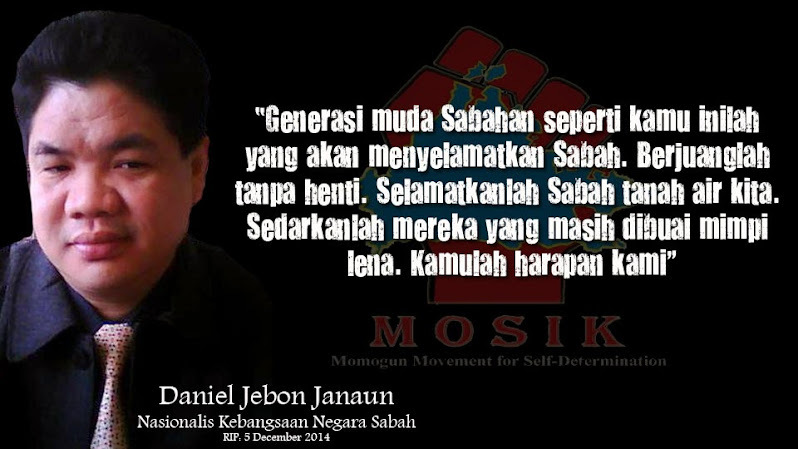 So we will continue to fight for this,” he stressed. 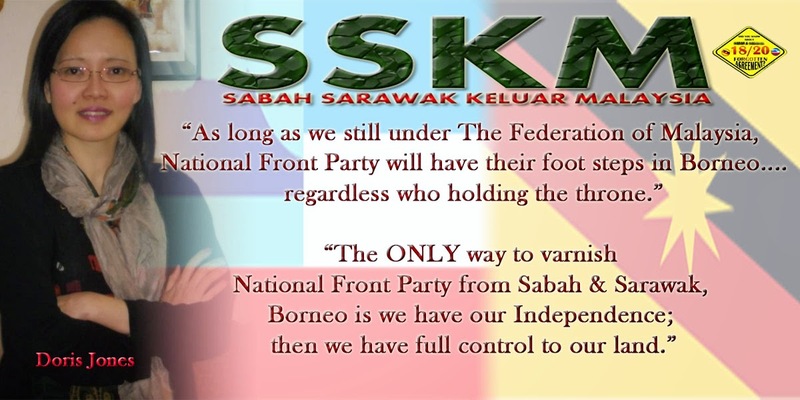 Among SUPP Miri’s efforts to remember Sarawak Independence Day is the printing of t-shirts with the words ‘I AM Sarawakian’ to be distributed for free to some 200 party members. 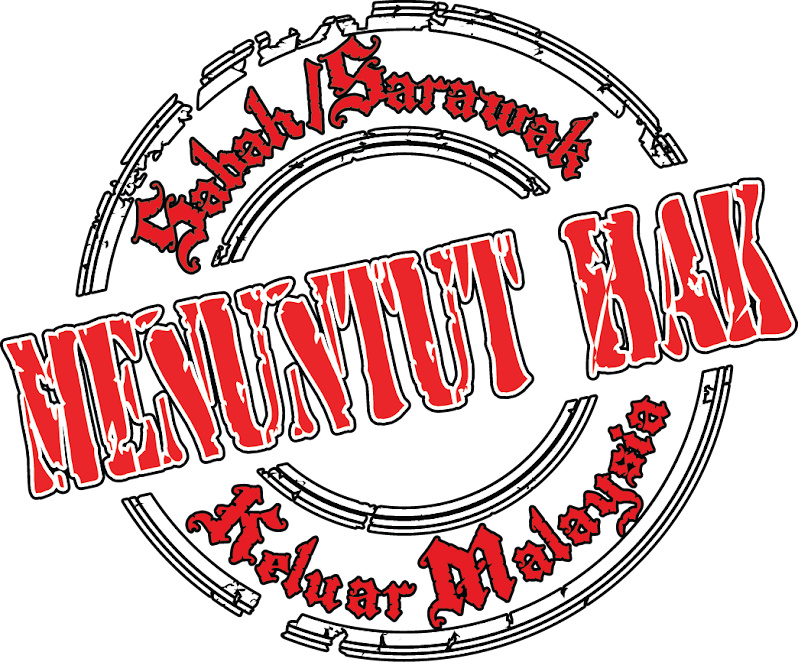 He added that they will be printing more of the t-shirts in order to promote the important date. 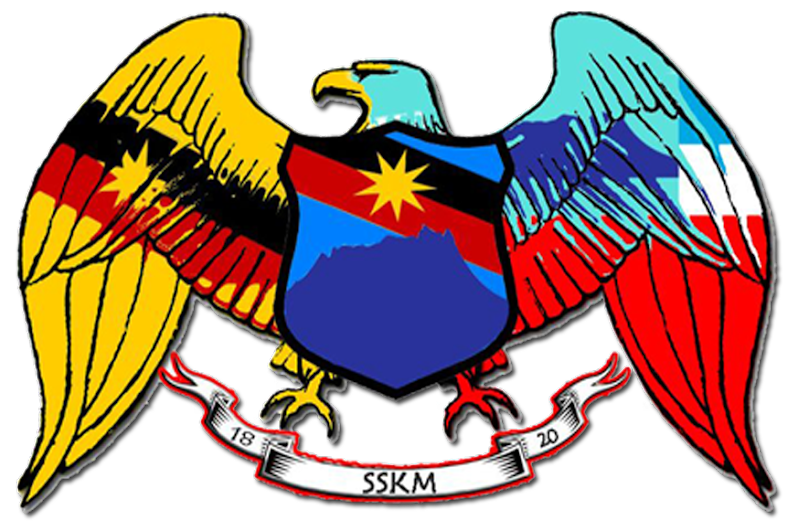 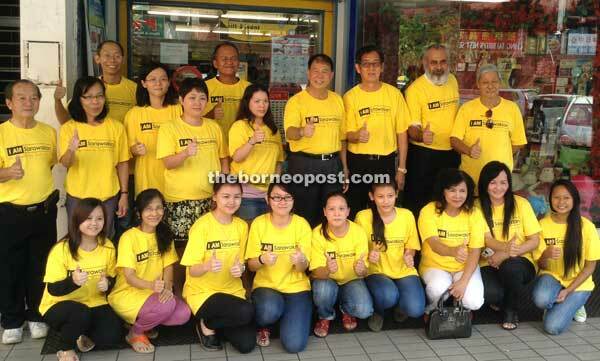 SUPP launched its slogan ‘SUPP For Sarawakian’ last June and has been distributing car stickers bearing the slogan as part of its campaign to remember Sarawak’s independence day.